Learn why we not only provide the best assistance but also the best value for your money. Let us bring more hours to your day!  At VAToday we know how important it is for you to feel completely comfortable with your assistant which is why we give you the opportunity to select your own Virtual Assistants. We understand that work is not always the same, that is why we are a subscription based service (no long term contract). You can upgrade or downgrade your plan as many times as you want without having to pay any extra fees or charges. You can track your Virtual Assistant’s time through the on-line client dashboard. Furthermore, you can also get historic time reports, export time reports to Excel, and share time reports with others. Depending on the plan chosen, we will assign your Virtual Assistant a US local phone number or toll-free number. We can provide most US local area codes. Just ask!